2 or more 30% $35.85 per pc. 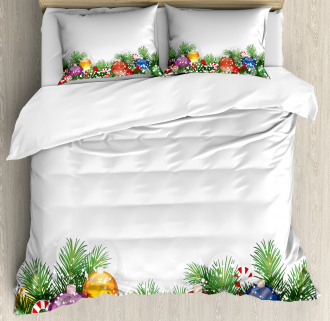 Shop now for bedding sets on Ambesonne.com to reflect your style in your bedroom decoration. Green themed Xmas Tree Ornaments Duvet Cover Set will add a chic element to your bedroom decoration with its unique true color. 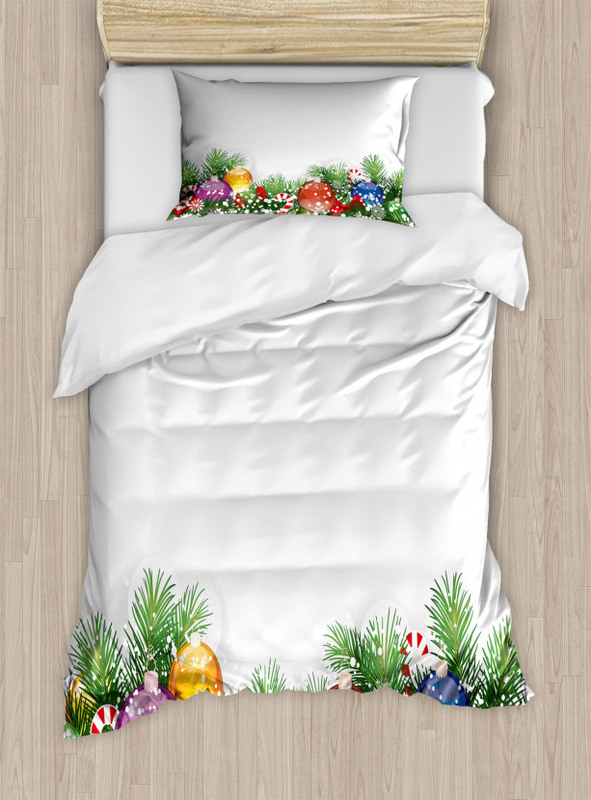 Take now advantages of cheap Green duvet sets and bed sheets online with various size options from King to Queen. You will be impressed by exclusive and high-quality comforter set selection by Ambesonne. You can always find eye-catching Green duvet covers and bed sheets that will suit your style and they are suitable for every design. It will only cost $119.50 with free shipping.